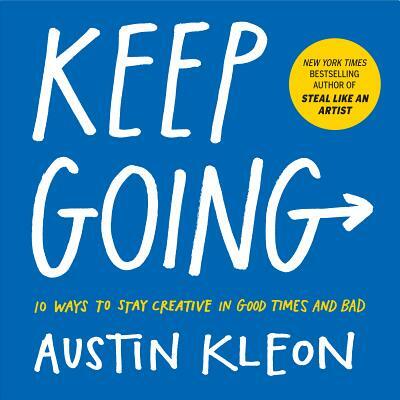 TEDx speaker, artist, and Steal Like an Artist author Austin Kleon presents his latest. The creative life is not a linear journey to a finish line, it's a loop—so find a daily routine, because today is the only day that matters. Disconnect from the world to connect with yourself—sometimes you just have to switch into airplane mode. Keep Going celebrates getting outdoors and taking a walk (as director Ingmar Bergman told his daughter, "The demons hate fresh air"). Pay attention, and especially pay attention to what you pay attention to. Worry less about getting things done, and more about the worth of what you're doing. Instead of focusing on making your mark, work to leave things better than you found them. Don't want to drive? Take the Light Rail! It lets off at the Central Avenue/Camelback Park-and-Ride, which has hundreds of free parking spaces across the street from Changing Hands. 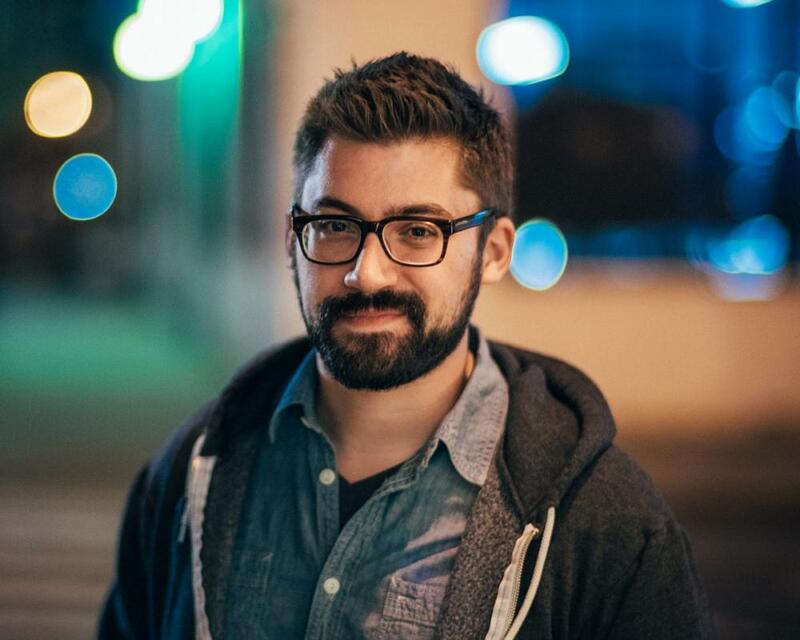 AUSTIN KLEON is a writer who draws. He is the author of the New York Times bestsellers Steal Like an Artist and Show Your Work! His work has been featured on NPR's Morning Edition, PBS Newshour, and in the New York Times and Wall Street Journal. He also speaks frequently about creativity in the digital age for such organizations as Pixar, Google, SXSW, TEDx, and The Economist. He lives in Austin, Texas, and online at austinkleon.com.